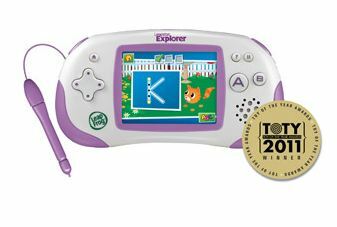 LeapFrog Leapster Explorer Learning Experience, Pink only $45.68 online deal. The green one is not available for this price. The green one is actually $47.38 which is still a lot cheaper than the list price.